FRANKFURT -- PSA Group wants 3,700 job cuts at Opel in Germany by 2020 and a process of contract buyouts and early retirement has already resulted in a reduction of about 2,000 positions, Opel's works council chief, Wolfgang Schaefer-Klug, said. "Around 2,000 have already agreed to leave, and we will likely see a further 2,000 people accept packages," Schaefer Klug said at a press conference on Friday. "I'm not worried about meeting the cost targets, the scale of the uptake of buyout offers means it is now a question of whether we have enough staff to manage the current workload," Schaefer-Klug added. "What is missing is a clear vision for the way forward at Opel in terms of utilized production capacity and job guarantees beyond 2020," he said. Opel, which PSA bought from General Motors for $2.6 billion, has made losses for almost 20 years, and CEO Carlos Tavares has been frustrated in his bid to cut high production costs. 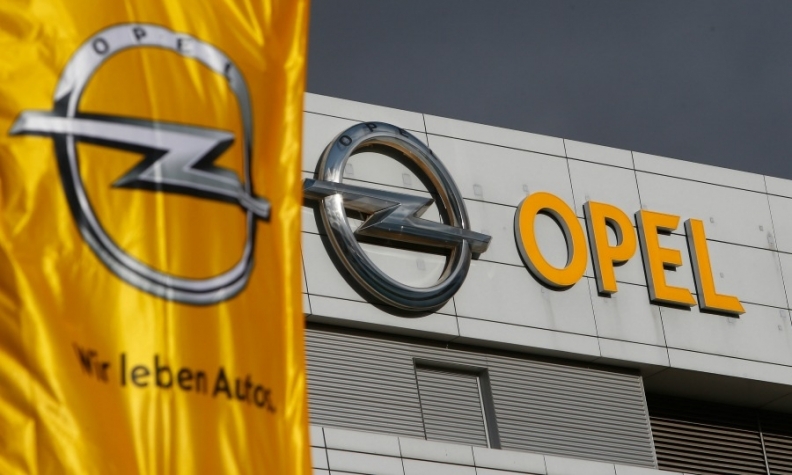 PSA has given Opel until 2020 to return to profit as part of a recovery plan aimed at shifting the brand's model lineup onto PSA's architecture, with the French parent pursuing 1.7 billion euros ($2.1 billion) in savings from its purchase. Germany's IG Metall union objects to PSA's negotiation tactics. Before agreeing to allocate a new product at Opel's Eisenach factory, which employs 1,800 staff, PSA has demanded wage concessions from all 19,000 Opel staff employed in Germany. PSA had offered to allocate a new SUV to the Eisenach factory, but labor leaders question whether the vehicle will be popular enough to secure the plant's future, and have sought additional guarantees. "They are attempting to blackmail us," IG Metall executive Berthold Huber, who is on Opel's negotiating committee, said on Friday.